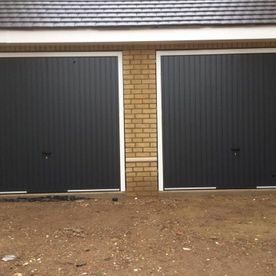 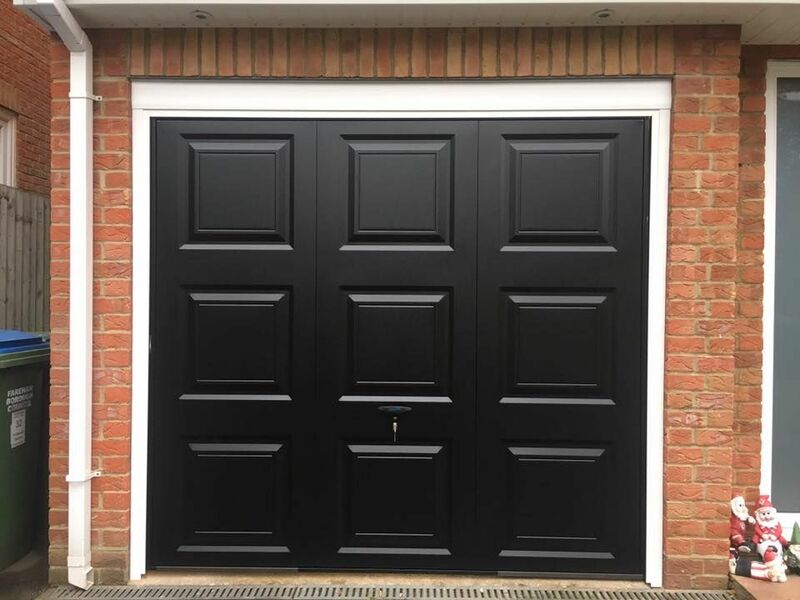 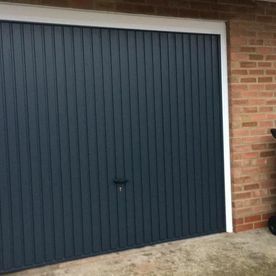 Up and Over doors can be either Canopy or Retractable doors, andare available in a wide range of designs, colours and materials such as steel, timber, ABS and GRP options. 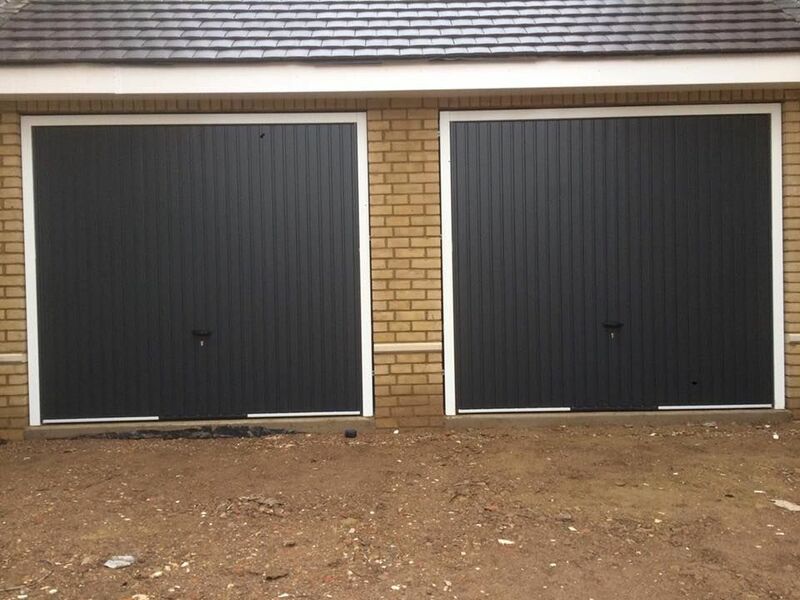 The doors are available as manual or automated options. 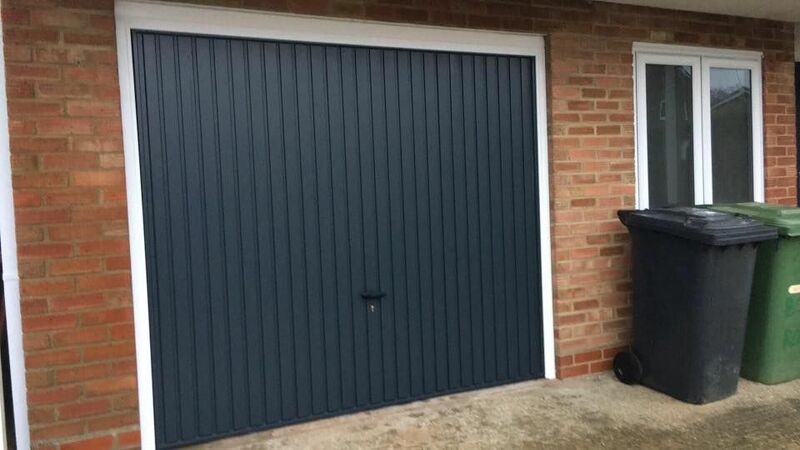 Contact us, to find out more about our canopy doors, retractable doors and alternative garage doors.